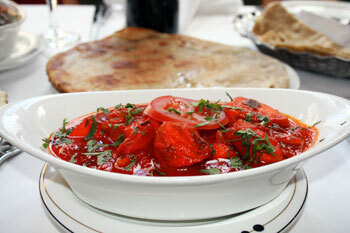 Why not treat your family and friends to a fantastic Indian meal at Edinburgh’s Clay Oven restaurant? Our Gift Vouchers are perfect for Birthdays, Anniversaries, as a Thank You, Employee Rewards, Competition awards or any Special Occasion. Typically, our Gift Vouchers are available in £10 or £20 denominations. However, any amount you require can be arranged. Please contact us to discuss how your Gift Voucher requirements.